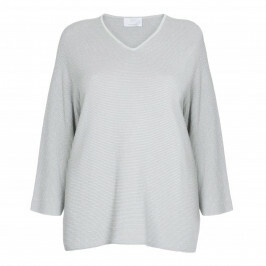 Our stylish selection of fabric and knitted sweaters features everything you need to stay warm while looking fashionable. As the temperature moves from cooler to warmer, merino wool is replaced by featherweight cashmere. BeigePlus have gorgeous sweaters available in sizes 16-28, and that new sweater in your wardrobe transforms into the perfect choice for any occasion! 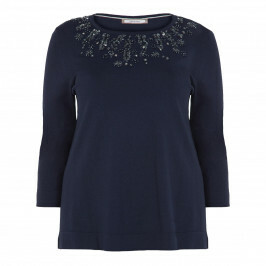 From elegant embellished knitted tunics to cosy oversize jumpers, you’re sure to find some must-haves in our sweater collection. 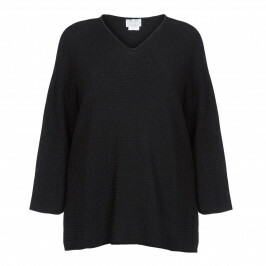 Choose from stylish contemporary sweaters and tunics by Per Te by Kritzia or bold intarsias and fine quality knits from Elena Miro. 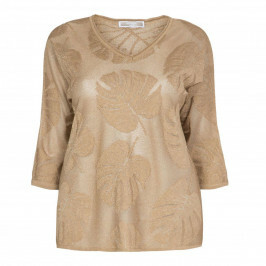 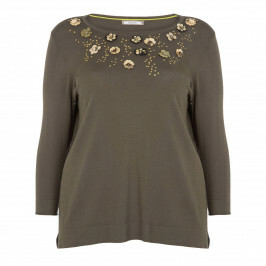 Marina Rinaldi offer opulent metallic sweaters and sequinned embellished tunics that are perfect for the evening. 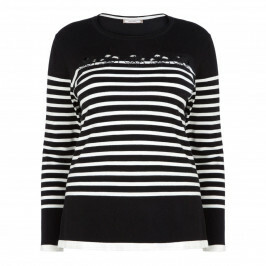 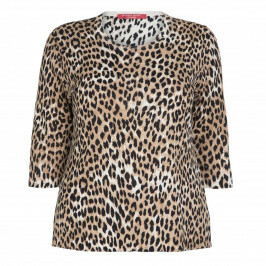 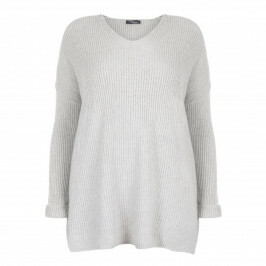 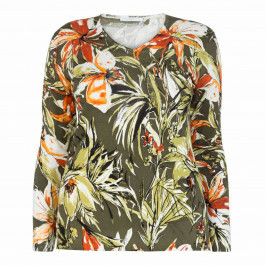 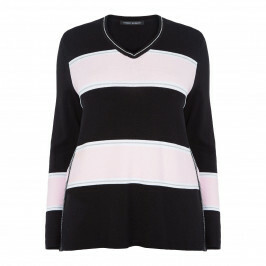 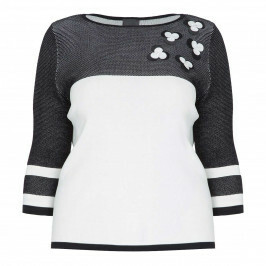 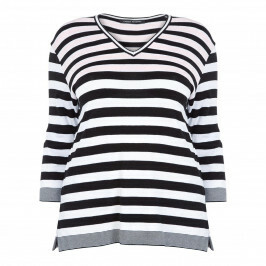 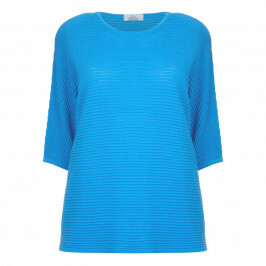 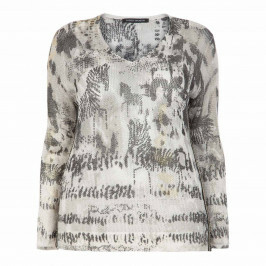 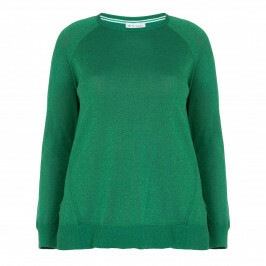 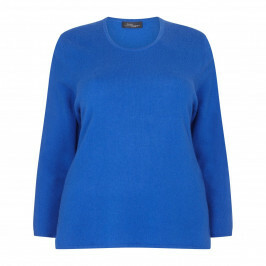 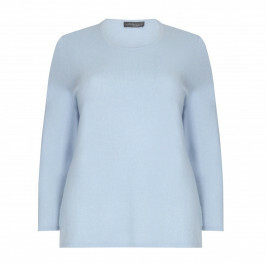 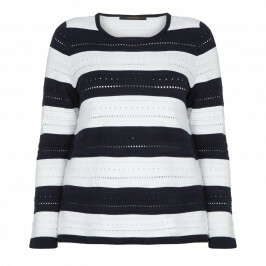 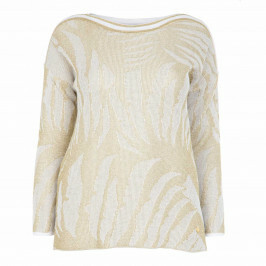 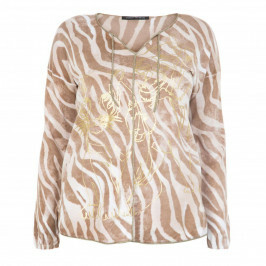 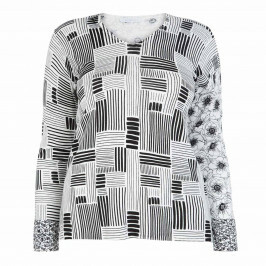 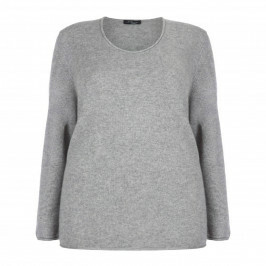 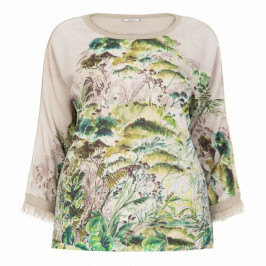 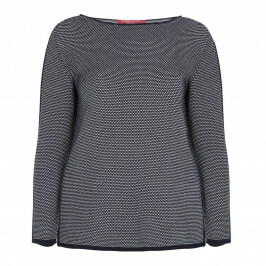 From leading designers directly to you, our plus size sweaters and jumpers are bang on trend! 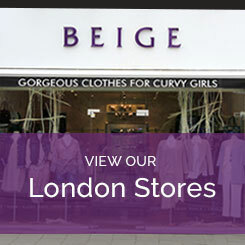 Shop online or call into one of our three Beige Plus London stores. 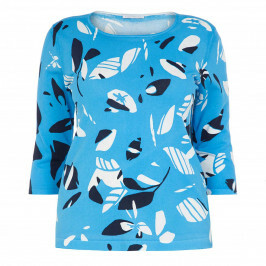 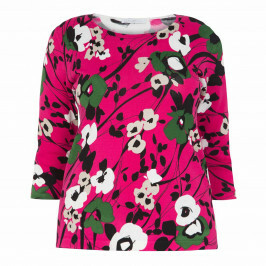 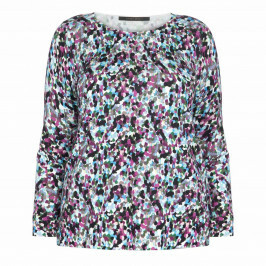 You can also get in touch on 0208 455 0005 for further information on our plus size clothing for women.